The Cap'n hasn't said much in probably over a year. 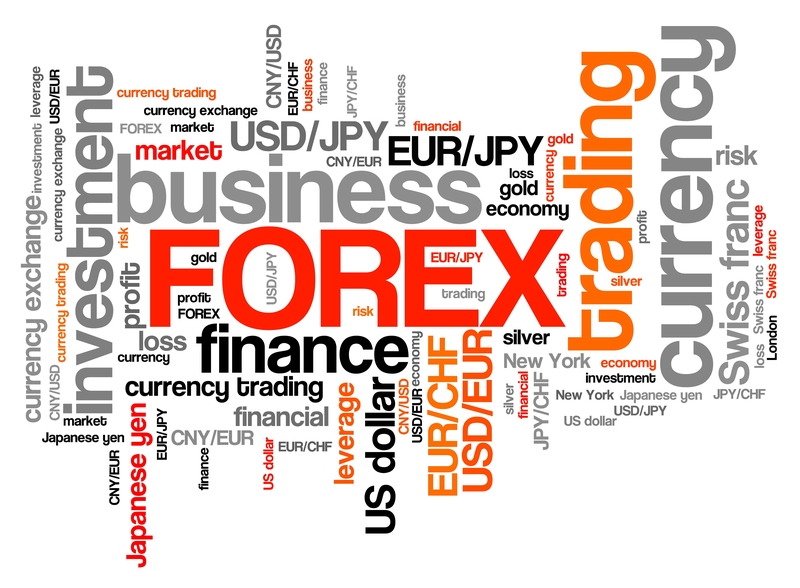 Well this morning I decided to put in a few words on the Forex situation on the Rock. The background is that there has been a big forex problem for well over a year. Ordinary people and some businesses have suffered. Word from ground level is that despite various reassurances, the situation is only going to get worse. If you don't care what your money is worth on the 'world stage', you need read no further. But if you do care you may have been wondering 'What the hell to do?'. Well this post is not to be taken as advice or implied advice. I'm throwing up a few ideas for consideration. There was recently 'advice' given by some bigwig in the TT Express Business Section, about Bitcoin. The advice was correct, in that fiat currency (which is about forex) is needed to purchase Bitcoin. In addition 'punters' have to contend with price fluctuations of Bitcoin which are wild over the last 6 months - if they could get their hands on fiat currency to purchase it. That's a bad gamble. Bitcoin is only a 'vehicle of value' to move value elsewhere. So it's not rocket science to think that there may be other less volatile vehicles of value that can be transferred. Anything that could be bought on the Rock and legitimately sold abroad is a vehicle of value. Rock-crawlers may wish to consider things like diamonds, gold and other jewellery. Immediately people start bawling about getting conned and 'Wheddah price ah gold go drop' etc. So hol' on what about the price of the T&T dollar dropping? How does dat compare to any probable fall in price of gold? Eef anybody dee take dee time before opening dey trap [Notice I break out into local broken English], dey would see that the price of gold has actually been appreciating in the last 4 months. Dee value of yuh cyash could fall 30% or more from dee time you fly out of dee Rock and land in Miami. But dee equivalent value of gold most unlikely to fall dat much in the same time or over a few days. In fact yuh gold necklace bracelet etc could be worth 3 - 10% more over the same journey in a stronger US Dollar currency. So in dat scenario yuh eh bothered eef yuh lorse say 10% in reselling yuh gold. Eh heh? Yes - eh heh! Hol' on, I eh here to advise people how tuh do dee above safely, so eef yuh get yuh gold jewellery t'ief orf yuh, or eef yuh get conned on purchase or resale, doh blame me! All I doing is exploring the expected probabilistic gains to losses. I eh doing a spreadsheet fuh yuh on costs of moving gold out versus gains. So i's up to you to work it out if it makes sense. If it doh make sense tuh you, leave it out. Right - back into proper Queen's English. I'm not telling people what to do! It's a free country - they say. So, people could decide for themselves to do something or do nothing. What is the probability of the T&T dollar devaluing? Well ask yourself a question: 'Would I be buying TT dollars and expecting it to go up in value in 6 months?' If your answer is, "Sure!" - then you need to keep your money right there on the Rock. If your answer is, "No!" - then you may wish to think a bit more deeply and possibly take action at your own risk. I know of no lawful restriction on people buying gold or precious items and moving it out of T&T as their personal possessions. I am totally not interested in your money - you who reads this - whether you have money to move - or whether you want to move it. I eh selling nutn! And to be clear - I am not selling gold or any precious items. Back to bathing your dog, or bison or whatever - sorry for taking up your time.